IP-PBX has some very useful features which make it popular to be used among the SMBs. Is has a set of standard features which help to maximize productivity of all the employees whether they are PC-based workers or are road-warrior to SOHO enabled contractor. 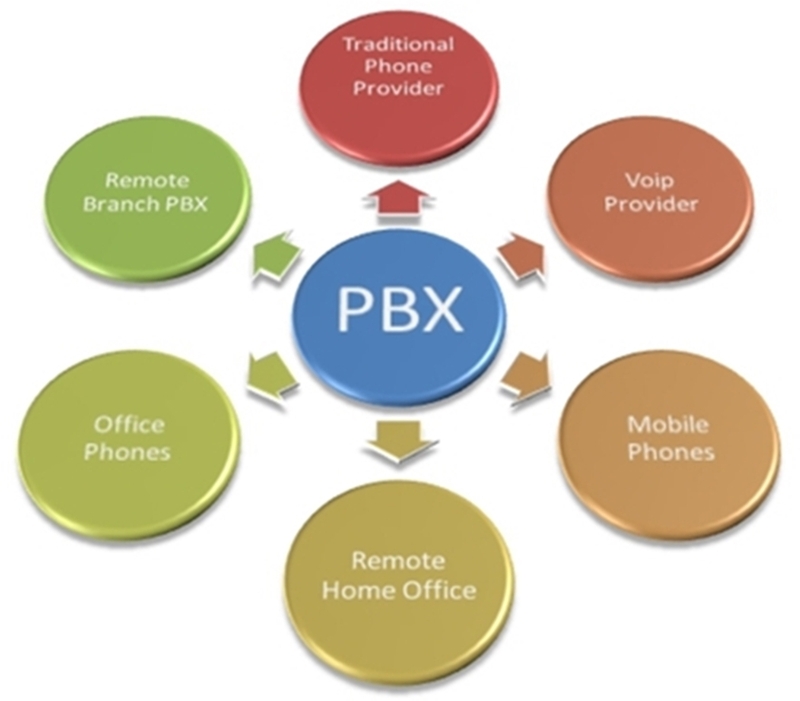 A number of the primary functions are shared with the Plain Old Telephone Service (POTS) PBX. Below are the IP-PBX features for SMBs. Presenting a full-featured IVR system for better customer service can prove beneficial for the companies. This system will allow employees to access their voicemail and account information 24/7 all year long. One of the most important aspects of this feature is communication with the auto-attendant. This will enlace the callers to easily access a business corporate resources and information using a telephone keypad. The auto-attendant has features like language selection, call transfer and operator access. This will aid the SMBs to process client calls increasing the productivity without compromising on customer service. IP-PBX enables digital encoding of the voicemail messages. This gives the users ability to access, save, delete and forward them through computer along with the traditional telephone functions. By defining limits of the users in their profiles, the IP-PBX administrator selects how the voicemail storage is decided for users. It includes of the total number of received messages and the total disk space allowed for storage in the server. Advanced Call Forwarding allows to forward calls to a secondary telephone like to a colleague’s number or a different extension. It helps the callers locate an agent when they are out of the office or not available at the desk. This will help the users to not miss any important calls. IP-PBX also has some unique features that are not found in TDM PBX systems, but they have been offered on VoIP-based platforms. These features offer substantial productivity advantages to SMBs. Unified communication allows the voice messages received in voice mailbox are also sent as e-mail to the user attached with a sound files. So they can also be listened and viewed within a browser-based application. This allows the users to access the voicemail from anywhere and can be forwarded conveniently. This feature is a time-saving call transfer distribution mechanism. Varying call priority weights are assigned to one communal extension. When this extension is dialed, the highest priority weight user extension will ring and then the second highest prior and so on. SIP for Instant Messaging and Presence Leveraging Extensions (SIMPLE) is a standard found in advanced IP-PBX platforms. Based on the assigned permission, preferences and presence status, processing logic determines the user settings. The status option consists of available, not available, busy, in a meeting, out for lunch and on vacation. When a certain status is flagged the calls are transferred to a different number. As customers are not kept on wait or hold enhancing the corporate productivity. This feature allows recording the phone conversations for verification of order, to monitor quality and training purposes. They are also saved in the user’s voice mailbox for any future use. These calls are also backed up on a server and in case of emergency can be recovered.